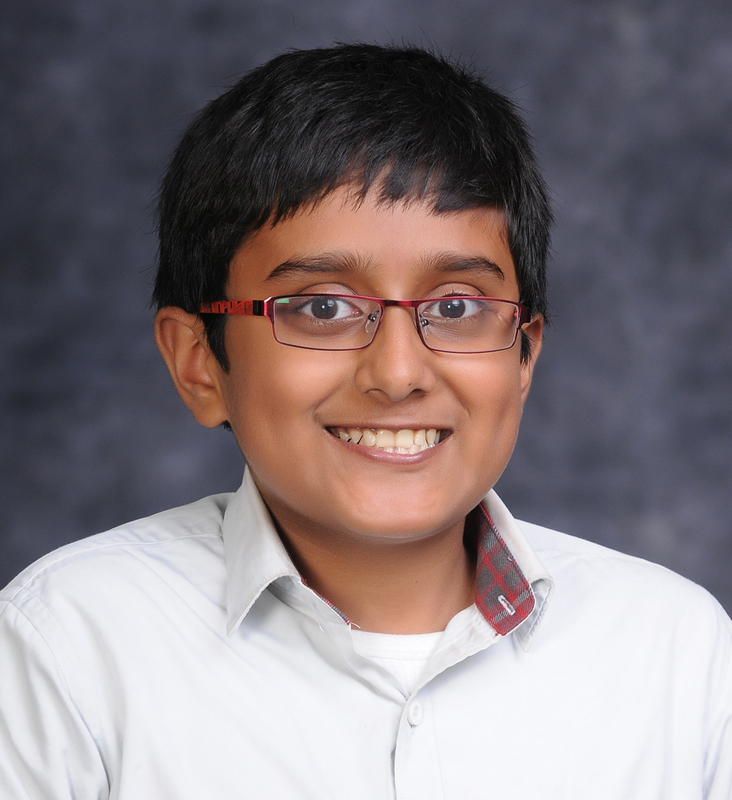 AVISHI SHARMA INTERNATIONAL ENGLISH OLYMPIAD II 13TH RANK/ GOLD MEDAL Won Gold Medal and 13th Rank in Zonal International English Olympiad conducted by Science Olympiad Foundation (SOF). 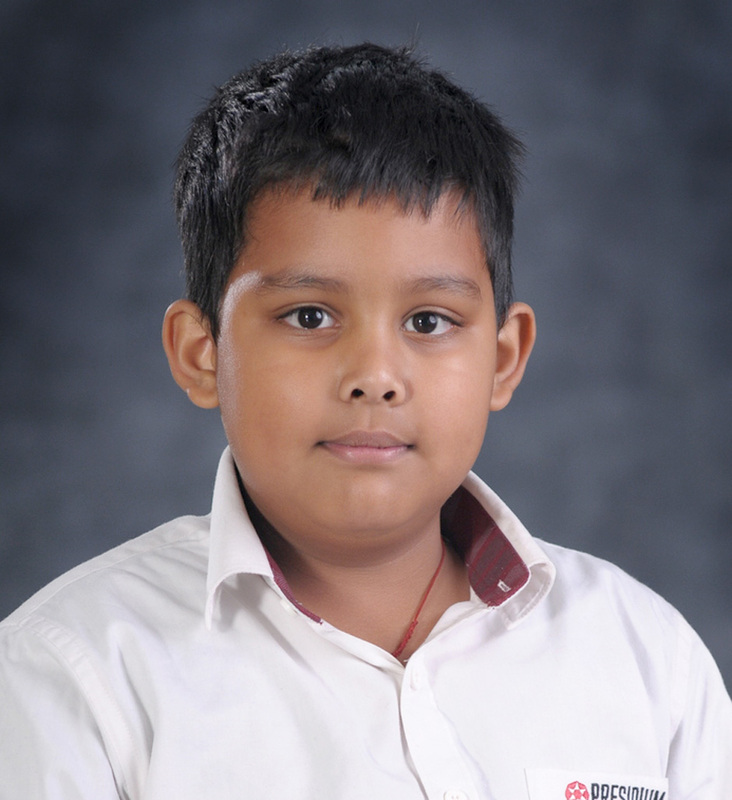 SAHIL PATNAIK INTERNATIONAL GENERAL KNOWLEDGE OLYMPIAD III 10TH RANK / GOLD MEDAL Won Gold Medal and 10th Rank in Zonal International General Knowledge Olympiad conducted by Science Olympiad Foundation (SOF). 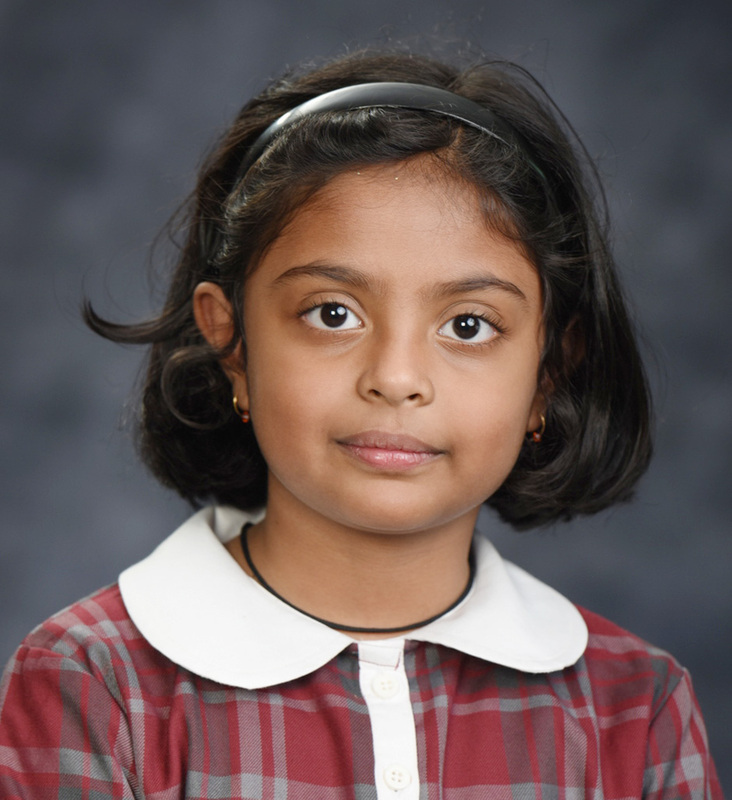 YASHNA MATHUR INTERNATIONAL GENERAL KNOWLEDGE OLYMPIAD II 9TH RANK / GOLD MEDAL Won Gold Medal and 9th Rank in Zonal International General Knowledge Olympiad conducted by Science Olympiad Foundation (SOF). 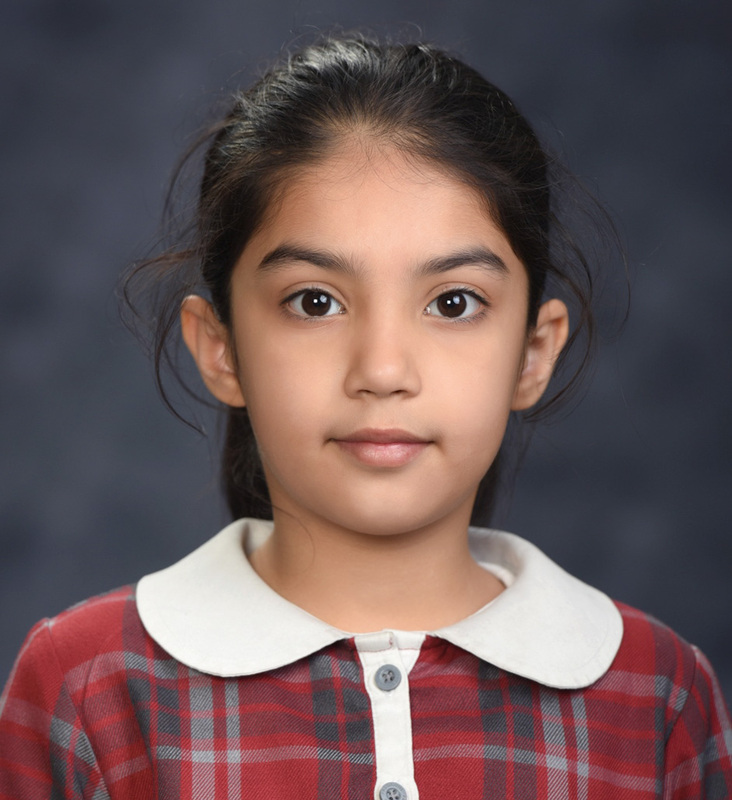 SHAINA JAMDAGNI INTERNATIONAL GENERAL KNOWLEDGE OLYMPIAD III 7TH RANK / GOLD MEDAL Won Gold Medal and 7th Rank in Zonal International General Knowledge Olympiad conducted by Science Olympiad Foundation (SOF). 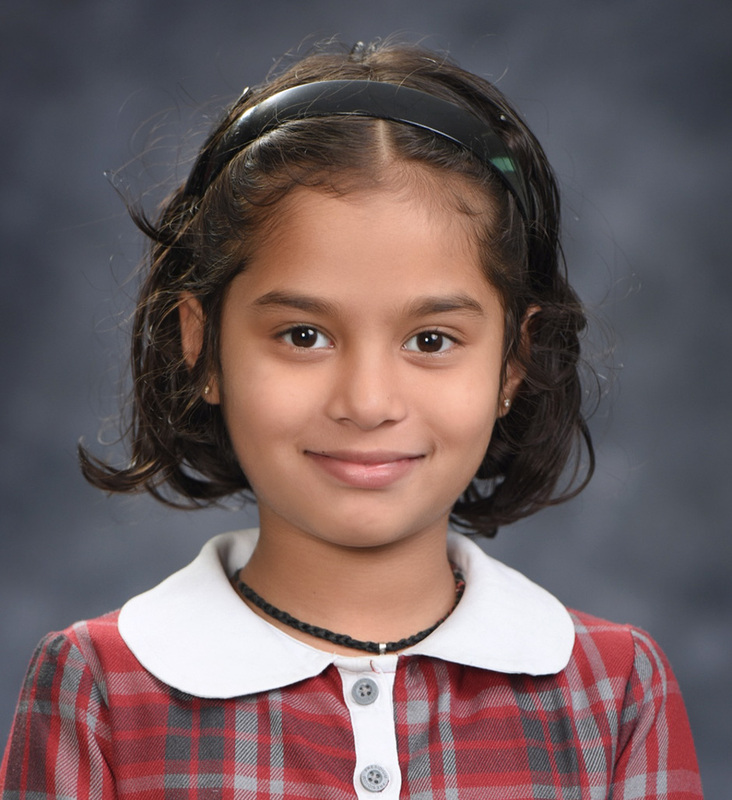 VEER SHOKEEN INTERNATIONAL ENGLISH OLYMPIAD IV 6TH RANK / GOLD MEDAL Won Gold Medal and 6th Rank in Zonal International English Olympiad conducted by Science Olympiad Foundation (SOF). 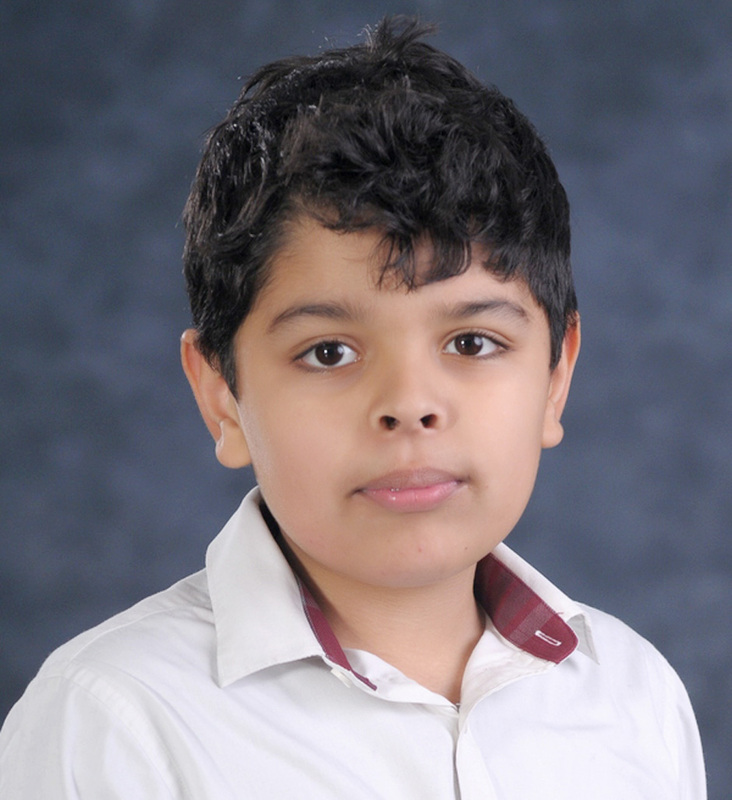 AVIK CHOUDHARY INTERNATIONAL GENERAL KNOWLEDGE OLYMPIAD VI 5TH RANK / GOLD MEDAL Won Gold Medal and 5th Rank in Zonal International General Knowledge Olympiad conducted by Science Olympiad Foundation (SOF). 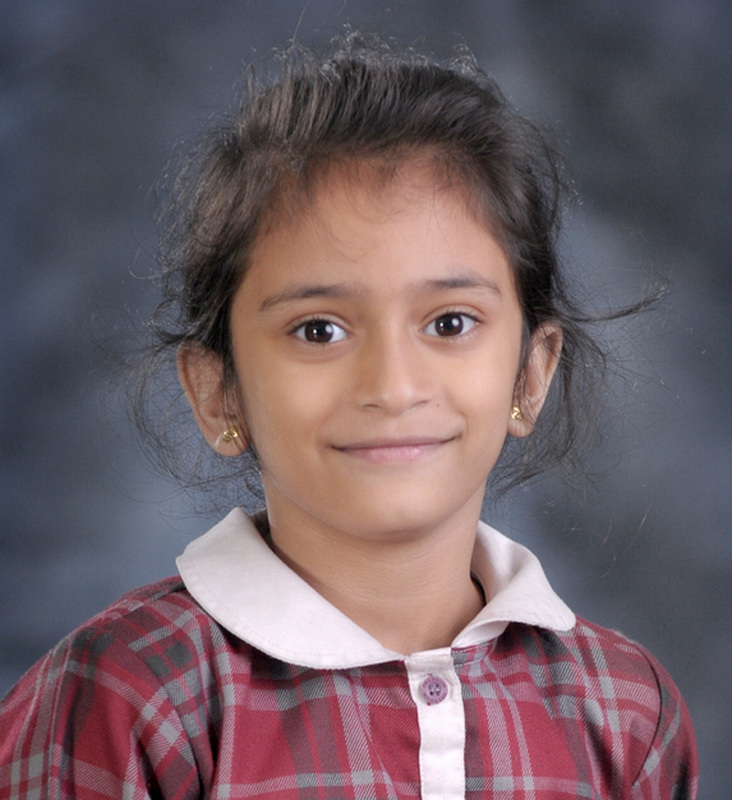 BHUMIKA VANJANI INTERNATIONAL GENERAL KNOWLEDGE OLYMPIAD II 5TH RANK / GOLD MEDAL Won Gold Medal and 5th Rank in Zonal International General Knowledge Olympiad conducted by Science Olympiad Foundation (SOF). 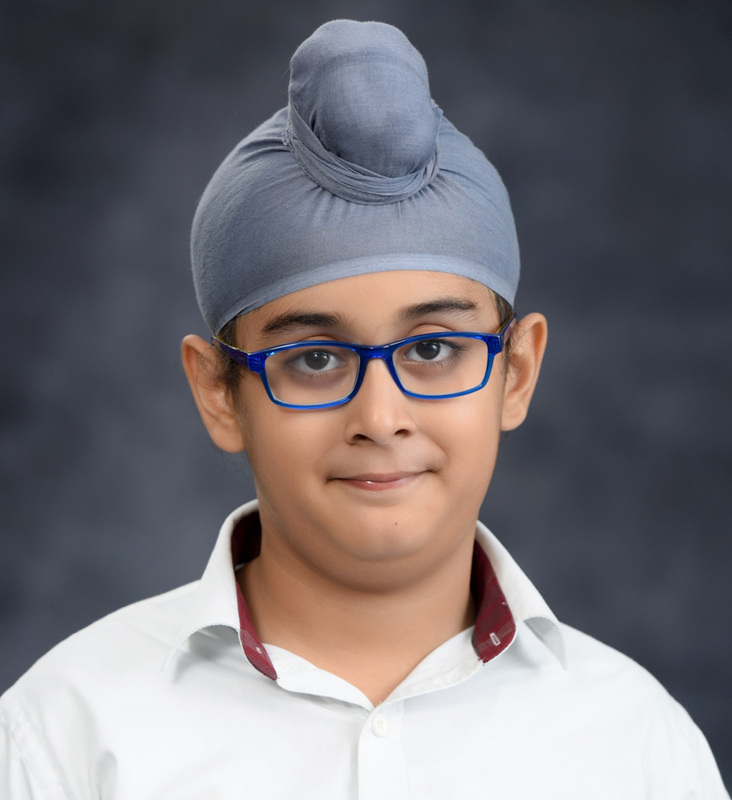 BIR RAUNAQ SINGH INTERNATIONAL GENERAL KNOWLEDGE OLYMPIAD II 3RD RANK/ BRONZE MEDAL Won Bronze Medal and 3rd Rank in Zonal International General Knowledge Olympiad conducted by Science Olympiad Foundation (SOF). 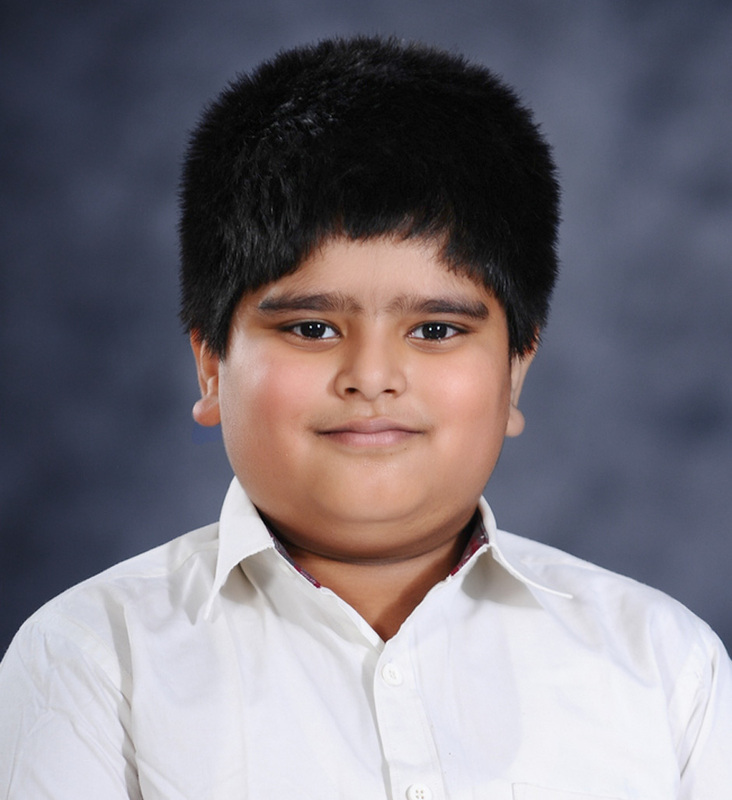 DHARMIK SABHARWAL NATIONAL CYBER OLYMPIAD V 1ST PRIZE/ WON CASH PRIZE WORTH RS 5000 AND WON GOLD MEDAL Won Gold Medal, 1st Prize in Zonal and Cash Prize worth Rs 5000 in National Cyber Olmypiad in Level 2 in National Cyber Olympiad conducted by Science Olympiad Foundation (SOF). 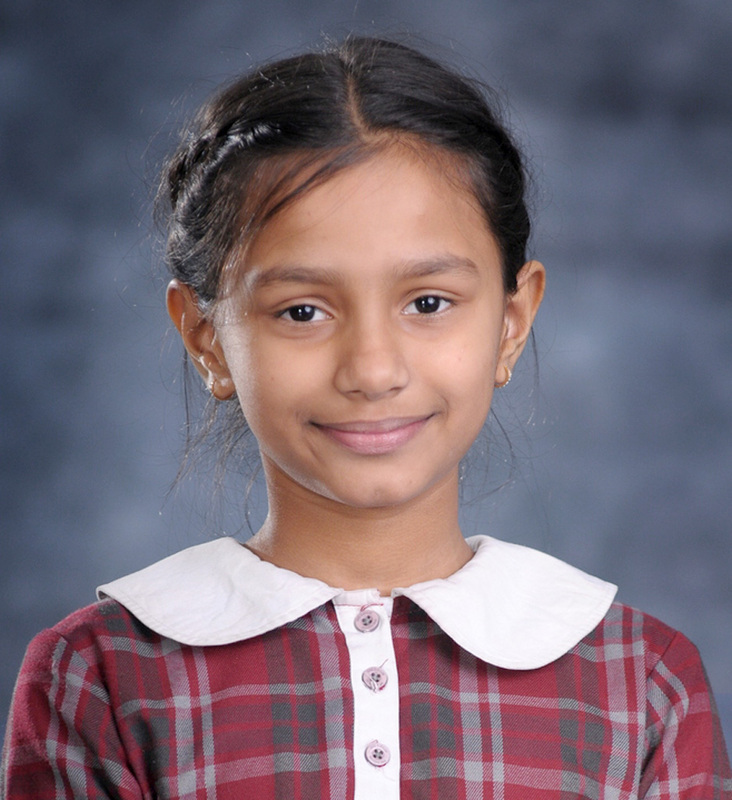 BIDHISHA BISWAL INTERNATIONAL ENGLISH OLYMPIAD II 2ND RANK/ SILVER MEDAL Won Silver Medal and 2nd Rank in International English Olympiad conducted by Science Olympiad Foundation (SOF).